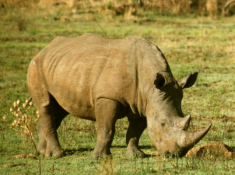 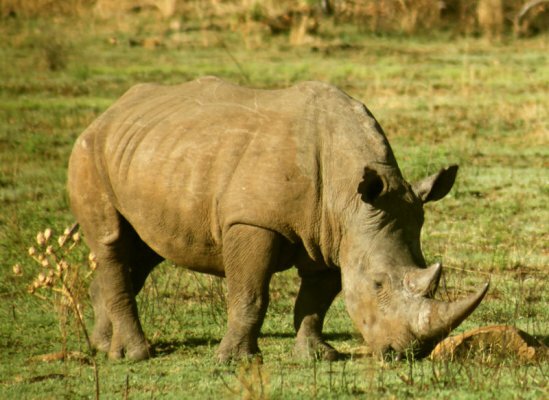 Morokolo Safari Lodge is situated on the northern slopes of the Pilanesberg mountain range within the Black Rhino Game Reserve, which forms part of the Pilanesberg National Park. 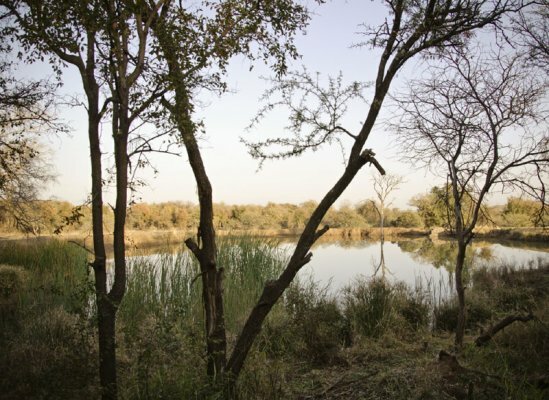 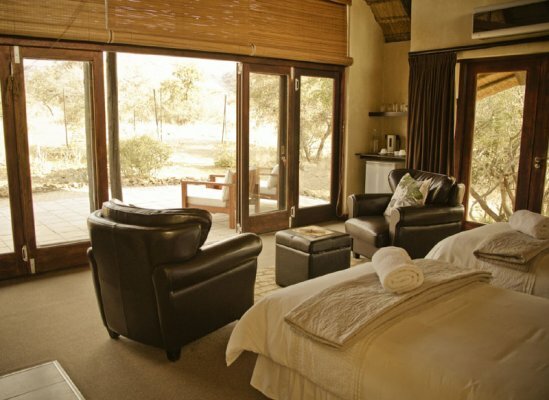 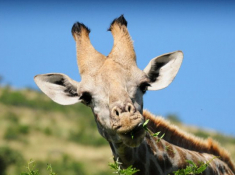 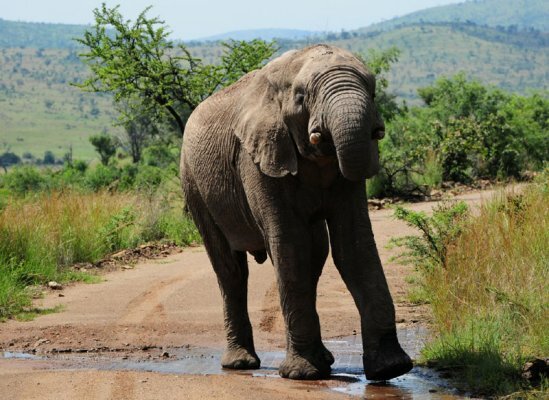 The lodge is about 2½ hours’ drive from Johannesburg, and half an hour away from Sun City. 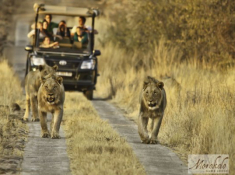 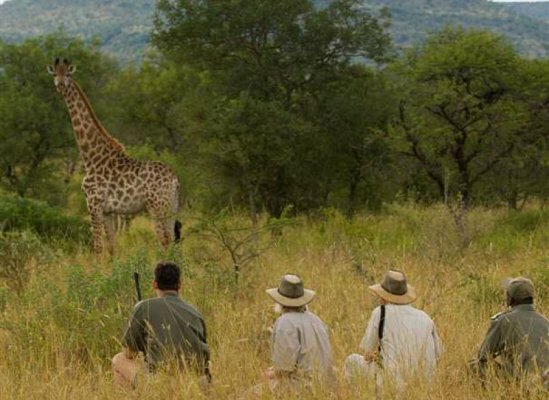 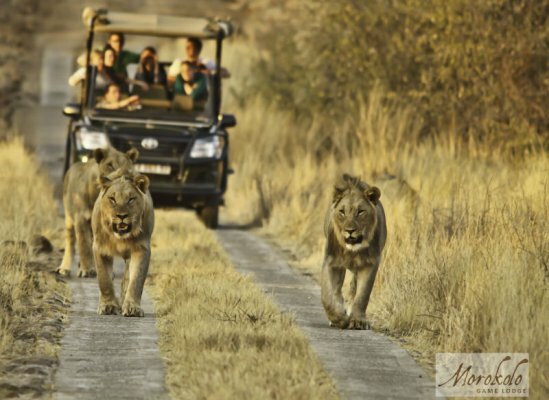 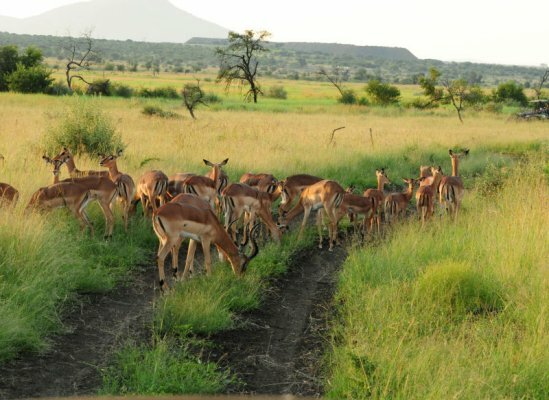 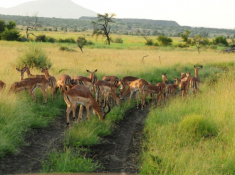 Visitors to Morokolo enjoy a Big Five safari on scenic terrain, and luxury accommodation. A maximum of 20 guests are accommodated in double and family suites. 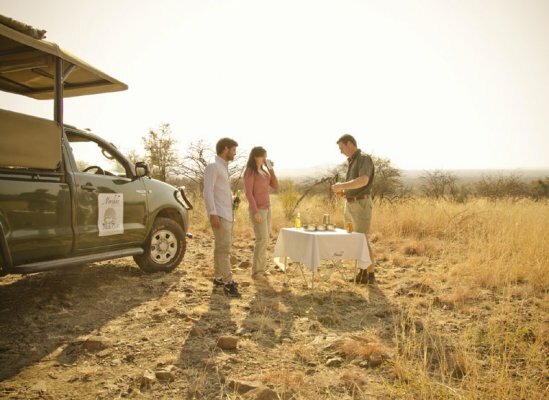 These are air-conditioned, spacious and fully en-suite, and each has a private patio. 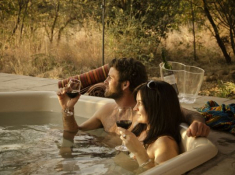 Central facilities include a lounge area with DSTV, a swimming pool and Jacuzzi, and a bar with pool table and board games. Meals are either barbeque-style at the fireside, or taken in the lodge restaurant. 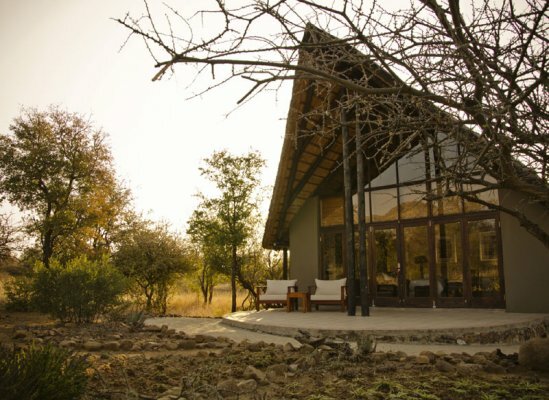 There's currently no specials at Morokolo Safari Lodge. Small conferences can be accommodated in the main lodge when booked on a sole-use basis.